Intex launches 43-inch 4K-ready LED 'smart' TV for Rs 52,990 in India, to include support for Android 5.1. 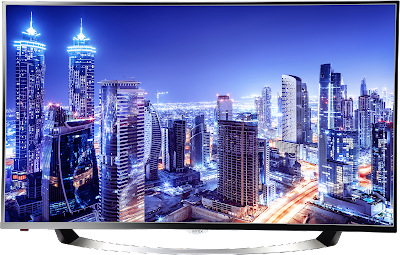 Expanding its portfolio of "smart" TVs, consumer electronics brand Intex Technologies launched a 43-inch Ultra High Definition (UHD) television on Tuesday. 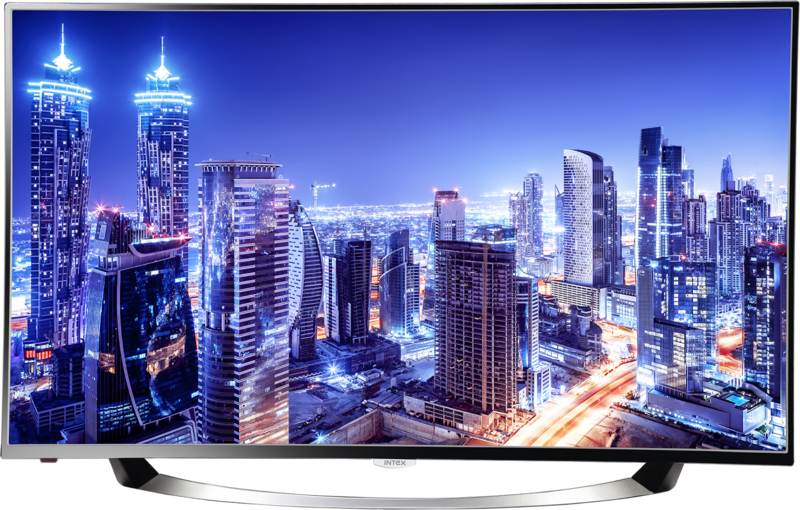 Priced at 52,990 rupees, the 4K LED TV called LED B4301 UHD SMT has a UHD resolution panel of 3840x2160 pixels to support fast frame rates, contrast and colour dynamics. It runs on Android 5.1 and is powered by a 1.1 GHz Quad-Core processor with 2.5 GB of RAM and 8 GB of ROM. "With this new model, Intex has upgraded its 'smart' LED TV portfolio to meet the needs of advanced technology consumers," said Nidhi Markanday, chief and chief business officer of Intex Technologies, in a statement. The TV includes the 'Miracast' feature that uses Wi-Fi for wireless connections with devices like smartphones, laptops and tablets to display content. It is also equipped with HDMI, USB ports and built-in Bluetooth for wireless audio connectivity with theatres and speakers. It's "Eye Safe T-Matrix" technology eliminates time lag and stabilizes the image for smooth viewing. The "smart" TV comes with the integrated Intex store. Intex Technologies India Ltd. was incorporated in India in 1996 and now employs over 6,000 people in the country. Intex sells mobile phones, wearables and appliances including televisions, washing machines, refrigerators and more. The company also sells computer components and peripherals, including power supply units, cabinets, keyboards, computer mice, etc. Does this tv adjust with bluetooth transmitter?